Profile | O'Rourke Tax Service, Inc.
O’Rourke Tax Service has grown continuously since its inception in 1989 both through client referrals and business acquisitions. 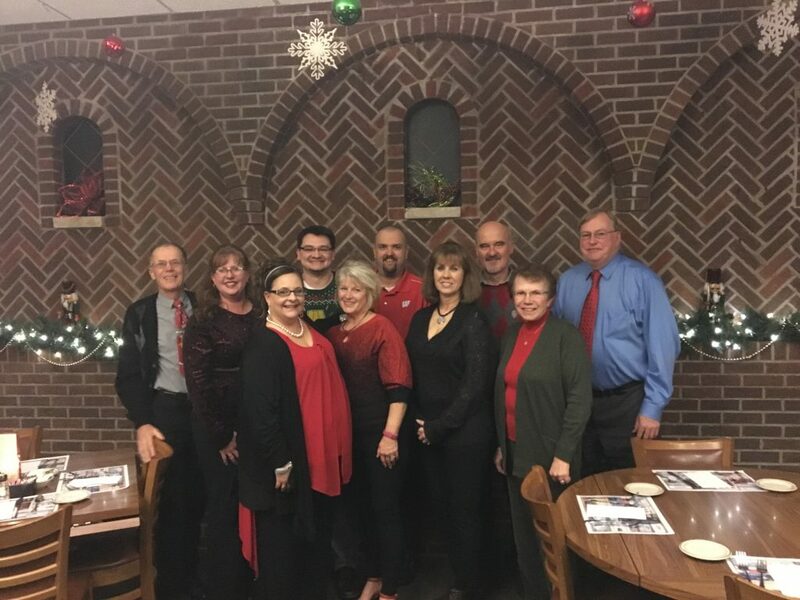 From a small office with four employees doing a few hundred individual tax returns, the firm has grown to a business that has over twenty employees and does nearly three thousand tax returns, including individual and business. O’Rourke has added payroll, consulting, and audit representation services. Our qualified staff is committed to provide quality client service to meet your financial needs. The staff is comprised of licensed tax professionals prepared to exceed your expectations with their expertise and has over 140 years of combined tax experience. O’Rourke Tax Service is comprised of friendly, competent staff who understand your financial situation and are committed to servicing our clientele with exceptional service. Come visit our office and enjoy some of our fresh popcorn and a soda. minimal demands on your valuable time while providing quick, thorough and accurate service and ensuring you get any refund due in a timely fashion. Federal and state individual returns electronically filed at no additional charge. any interest and penalties applied. You pay only the tax owed. We handle all types of business returns and can also provide payroll service, prepare all quarterly payroll tax filings, W-2 and 1099 reporting, sales tax, and consulting work. We offer collection representation services including answering IRS correspondence and preparing Offer in Compromise requests. We also provide audit service and will represent your best interest in the audit process. 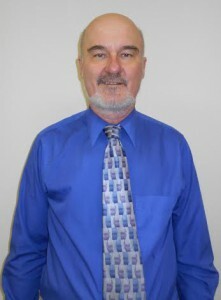 Steve is the founder and President of O’Rourke Tax Service, Inc., established in 1989. Steve has a BBA degree in Accounting from the University of Wisconsin, Oshkosh. He has over 35 years of experience in tax planning and preparation. He is an Enrolled Agent, licensed to practice before the IRS. Steve has taught nationwide tax seminars for the National Association of Tax Professionals (NATP) for the past 27 years. Contact Steve via email at: steveo1551@gmail.com. 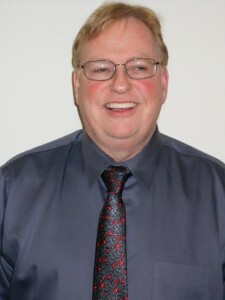 Chuck is an officer of O’Rourke Tax Service, Inc., and has been with the firm since its inception in 1989. He has a BBA degree in Finance from the University of Wisconsin, Oshkosh. He is an Enrolled Agent licensed to practice before the IRS. 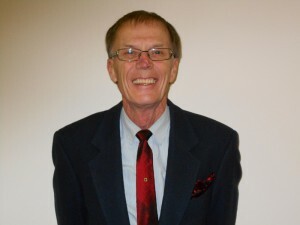 Chuck has over 30 years experience in income tax preparation. Chuck is the ELP for Dave Ramsey clients in the local area. Contact Chuck at: chuckk@orourketax.com. Diann has almost 40 years of income tax experience. 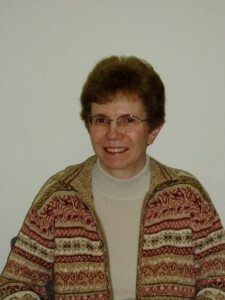 She has been with O’Rourke Tax Service, Inc. since 1994. She has been an active member of the National Association of Tax Professionals (NATP) for many years. Diann is a Registered Tax Return Preparer (RTRP). Diann’s email address is: wawdjw@netpenny.net. Rob is a 20 plus year veteran of O’Rourke Tax Service, Inc. He is a RTRP (Registered Tax Return Preparer). He is responsible for front desk personnel and handles client service day-to-day transactions. Contact Rob at: robfh3@hotmail.com. 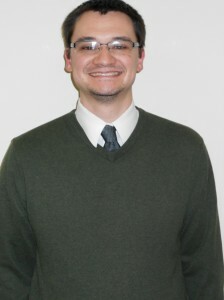 Kevin is new to the O’Rourke Tax Service team, but don’t let that fool you. He has been providing tax and accounting service for over 20 years. Kevin has a BBA in Accounting from UW-Eau Claire and is an Enrolled Agent, licensed to practice before the IRS. 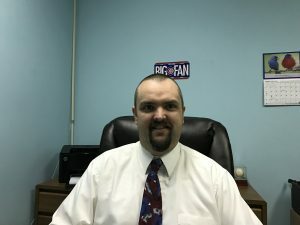 He has run his own practice for 12 years, he also worked as a Tax Research Specialist at National Association of Tax Professionals for 11 years. Contact Kevin at: kbrownots@gmail.com.